Always clean and fresh-smelling restrooms. 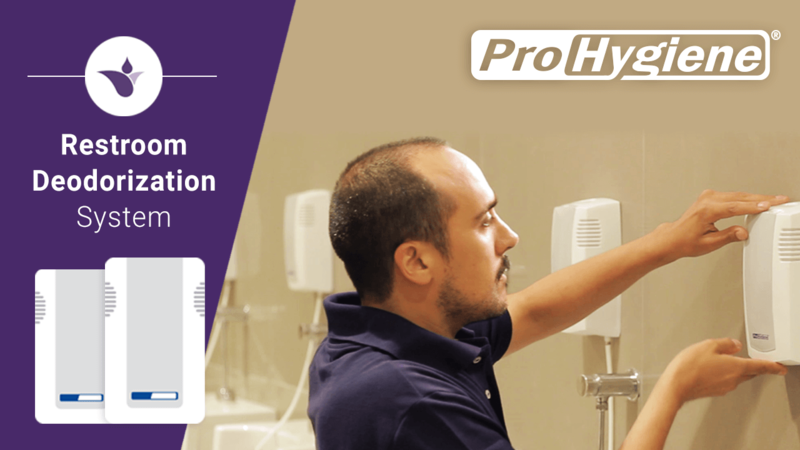 The deodorization system provides well-being both to employees and customers. It eliminates the agents causing bad odors at their source, 24 hours a day. Delicately scented atmospheres. Create a fresh and pleasant environment. Programmable dosage according to your needs. The system provides a clean, efficient and discreet solution. 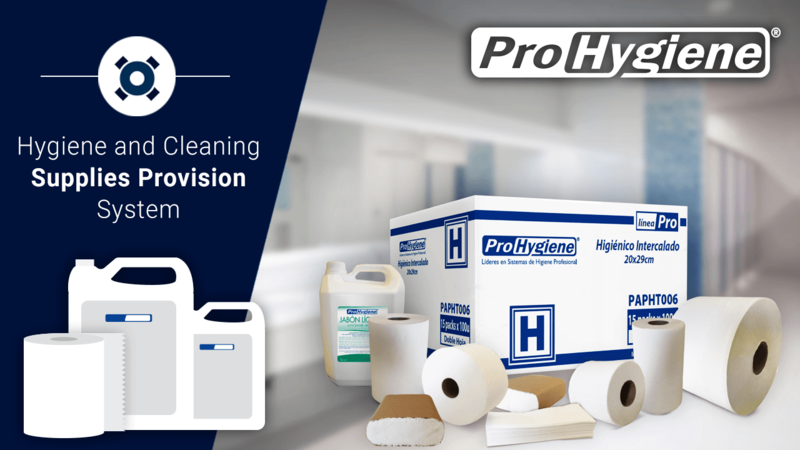 Our ladies hygiene waste disposal system will make a difference at your organization. 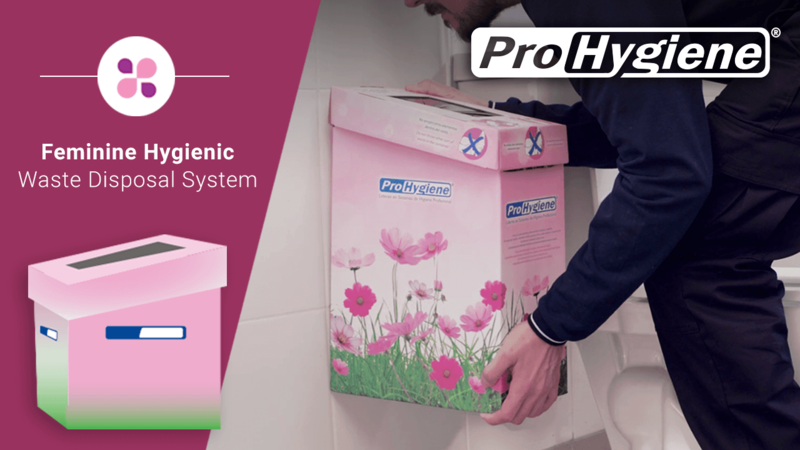 It neutralizes bacteria and prevents toilet and pipe blockage. Your image is reflected on your floors. Our mops and mats keep floors cleaner for longer periods of time. Our system enhances floor shine and reduces the frequency of down washing and polishing. 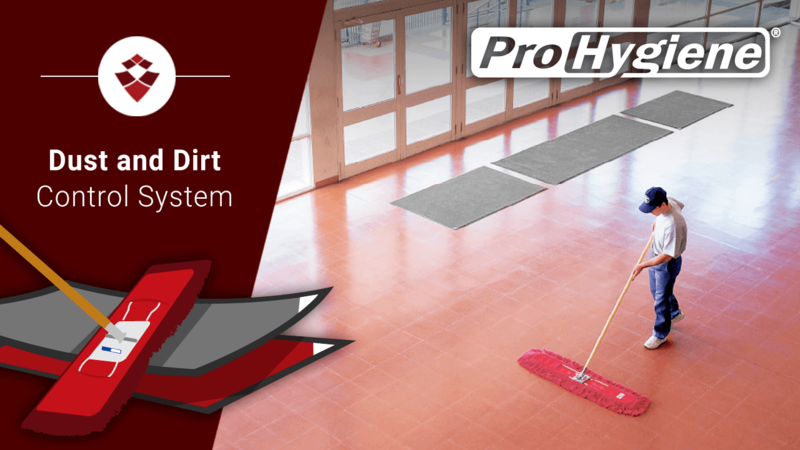 The dirt and dust control system prevents dirt and dust entrance. You can ask for a FREE TRIAL of our products.